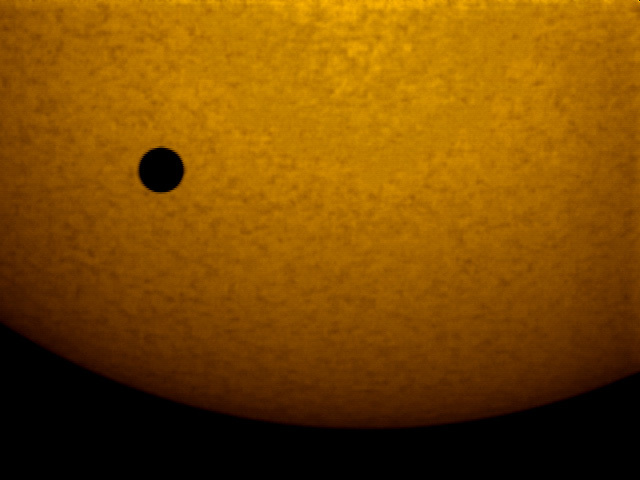 Ever since I became an amateur astronomer, I have dreamed of witnessing a Venus Transit. After over 18 years of waiting, June 8, 2004 has finally come!! I was fortunate to acquire a Coronado Solarmax 60 Hydrogen Alpha filter. This filter isolates the Hydrogen Alpha line at 656.28nm with a bandpass of 0.7A. 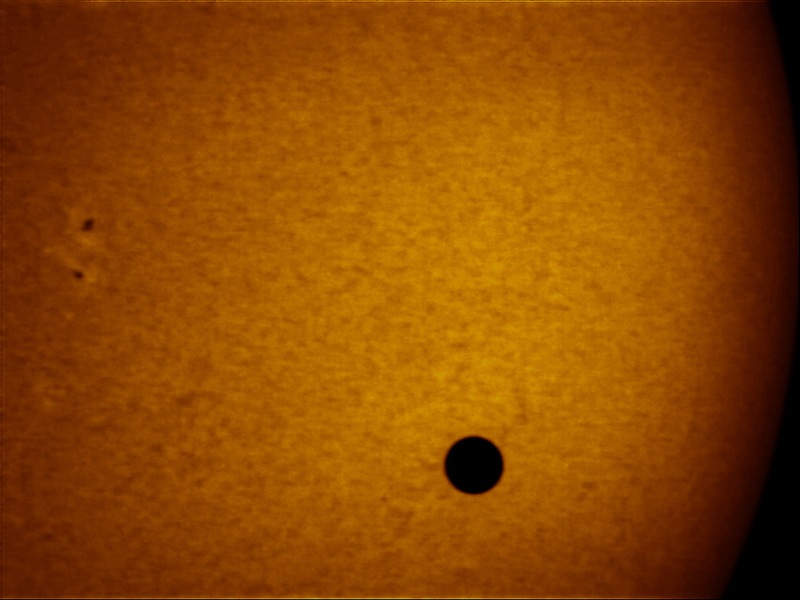 This is the first transit in 122 years and the first time it will be viewed and imaged on H Alpha! The day started with rain with because of a Tropical Storm in Luzon and a tropical depression east of Mindanao. Things didn't look good. 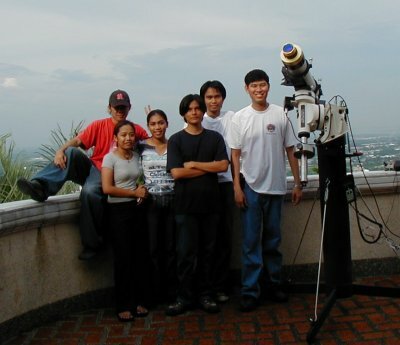 A few friends of mine from the Astronomy League of the Philippines from Manila came over to witness the event. A public activity was organized by the University of San Carlos Astronomical Society. This event was held the the soccer field of the University of San Carlos at Talamban, Cebu City, Philippines. It rained at about noon time then cleared a few minutes after. The clouds rolled back it a few minutes after first contact! It then rained so hard that Allen Yu wasn't able to keep his equipment. 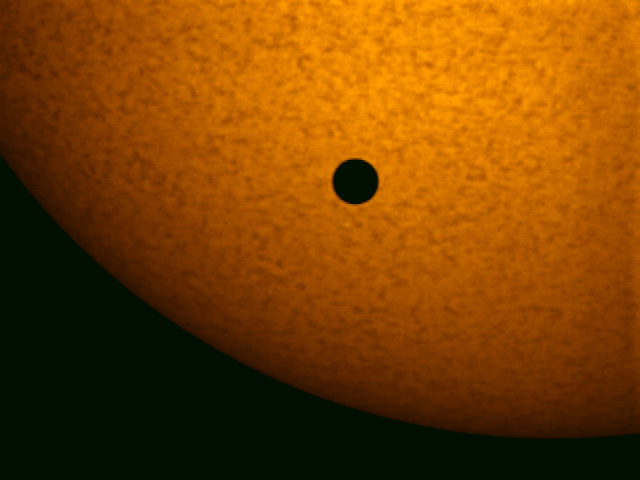 But after the rain, it cleared at around 3:00pm giving us an opportunity to image the rest of the transit. 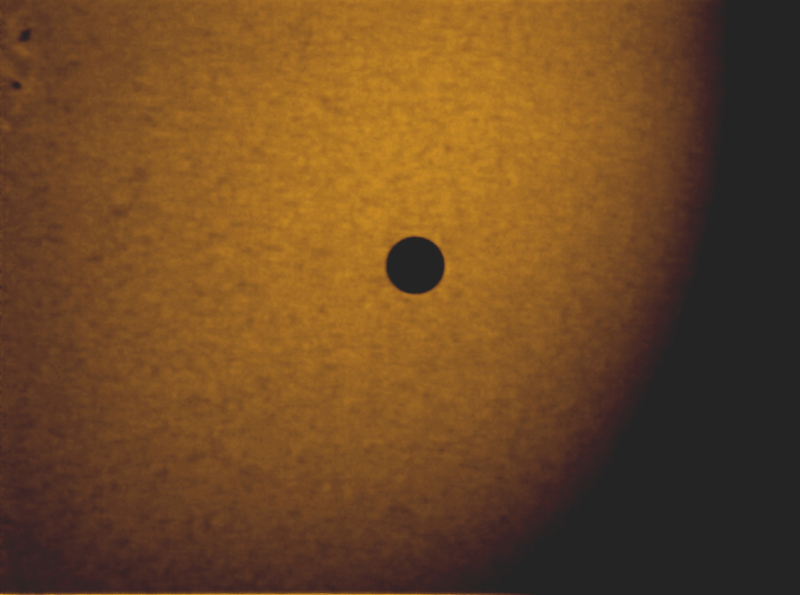 These images were taken using my Astrophysics AP130EDF refractor mounted on my AP900GTO mount with the Solarmax 60 BF10 filter. These were imaged using a Philips Toucam Pro webcam. 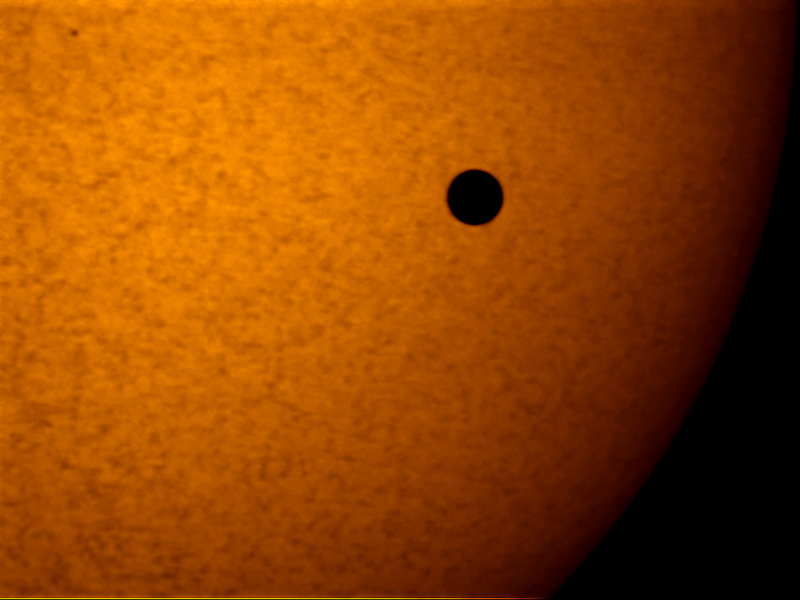 Image processing was done on Registax and Adobe Photoshop. Please click the thumbnails for the full picture.